We are committed to reducing print costs across the nation, there is simply no need to pay more than our prices for any Epson inkjet cartridge. We know this because we have been at the forefront of the industry for many years and make good use of the markets to achieve the best value deals for our customers. We do not overcharge for our products and the existence of quality, compatible and genuine Epson XP 102 ink cartridges in our range shows that we mean business when we say that we want to offer customers a genuine opportunity to reduce their printing costs. Compatible Epson XP-102 Ink cartridges can be up to seventy per cent cheaper with no difference in results. 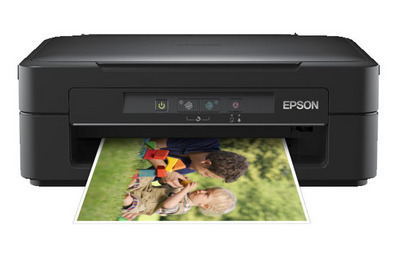 Epson XP 102 inkjet can solve your printer ink needs on a range of models so please browse through our offers today and make a positive choice to save money.